Specialist tuition for STEP maths from an experienced STEP examiner. The STEP (Sixth Term Examination Paper) is required for entrance onto many university maths courses. For more information about STEP mathematics, including courses that require it for entrance and the current format of the exam, see Cambridge Assessment STEP pages. I have been examining STEP since 2008 and am the most senior member of the team who mark the three examination papers. I have been tutoring mathematics at 'A' level, STEP level and undergraduate level for many years. I have designed and given mathematics courses at Villiers Park since 1999. These courses teach hundreds of talented young mathematicians who wish to go on to study at Oxford and Cambridge Universities. 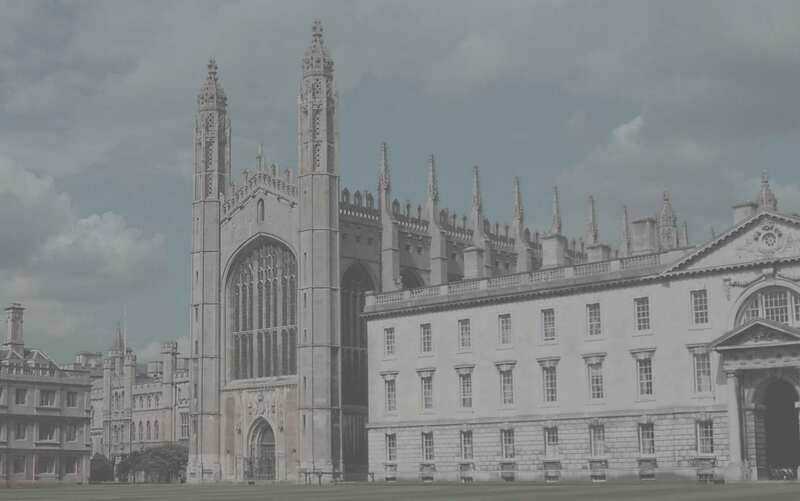 I am a senior member of King's College, Cambridge and currently teach undergraduate mathematics. I was an undergraduate at St John's College and researcher in the Department of Applied Mathematics and Theoretical Physics. Click here for some of the course material I present at Villiers Park. Please do get in touch to discuss your individual requirements or for more information.